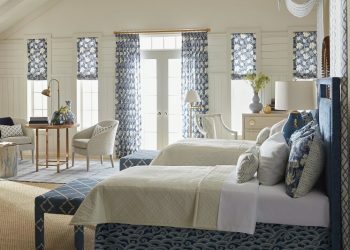 Lee Jofa’s newest collection, Westport, captures a casual but sophisticated lifestyle. 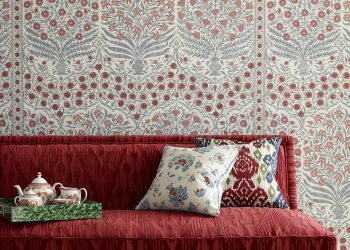 Inspired by an eclectic mix of design references, ranging from 19th century Persian tile work to 20th century Art Deco textiles, the collection will inspire schemes for a variety of well-dressed rooms. 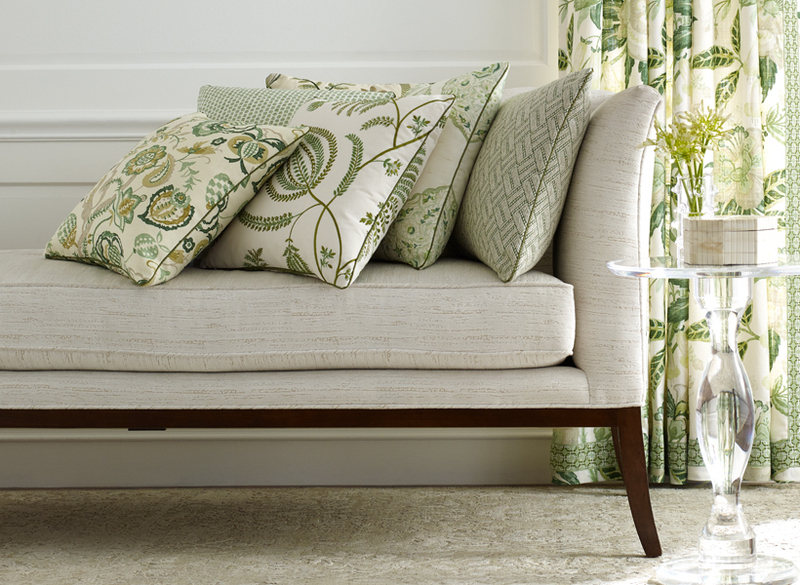 These exclusive prints, weaves and trimmings were conceived to work beautifully together and all share in the same laid-back, but luxurious, point of view. 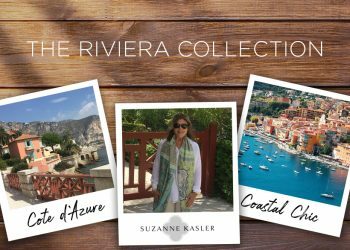 The collection’s palette is comprised of fresh, pretty colors featuring watery blues, blossoming pinks, woodsy greens and sandy neutrals combined in new and interesting ways. DAVENPORT, printed on a linen ground cloth, is a bold and graphic floral design based on a 1930’s archival textile and is offered in five signature color ways. 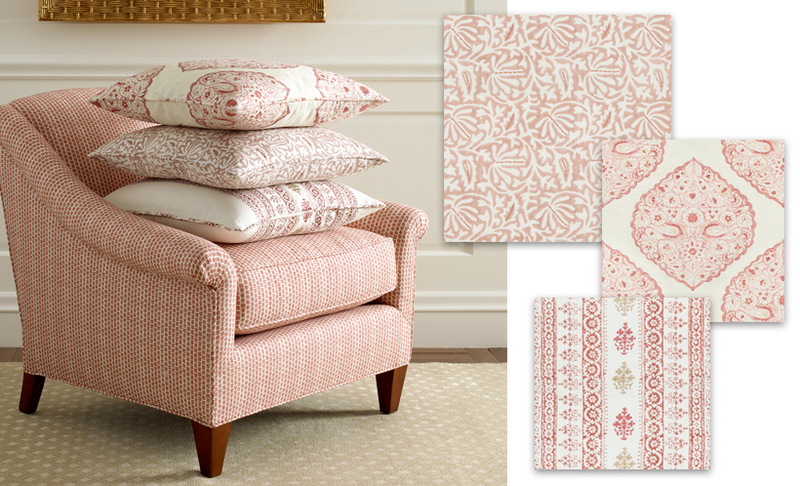 Based on Persian motifs, LIDO is a versatile design printed in England on a fine linen and cotton blend union cloth. Both SEACLIFFE and LAINE are authentic hand blocked prints enhanced with artisanal embroidery detailing. Lovely needlework is incorporated to produce BRADFORD EMBROIDERY, a large scaled tree-of-life design based on English crewel work. 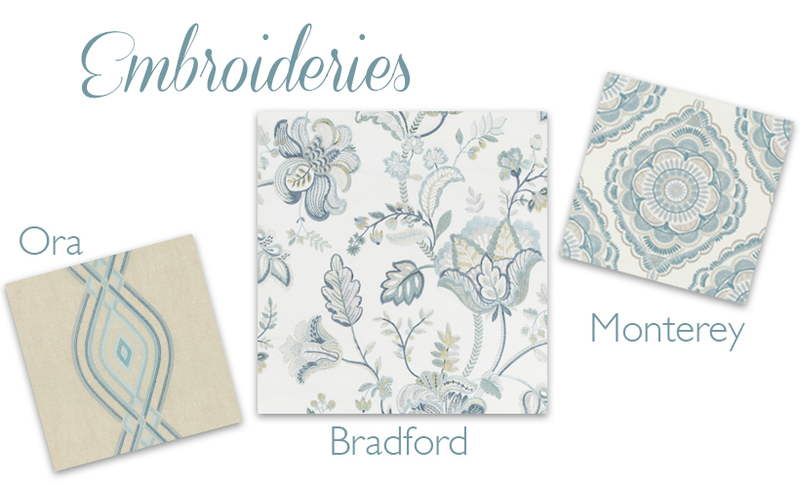 A more modern sensibility is expressed by the ORA EMBROIDERY and MONTEREY EMBROIDERY designs which have been produced in the collection’s distinctive colorations on fine linen-blend ground cloths. KOLMAR and VARONA are exceptional upholstery weaves which play a supporting role to the many decorative patterns in the collection. 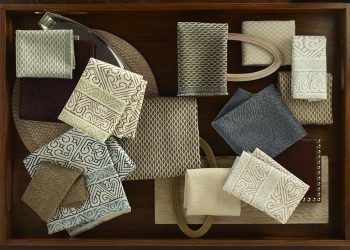 Both are woven in Europe using a variety of yarns featuring linen blends and special finishes for a supple hand. 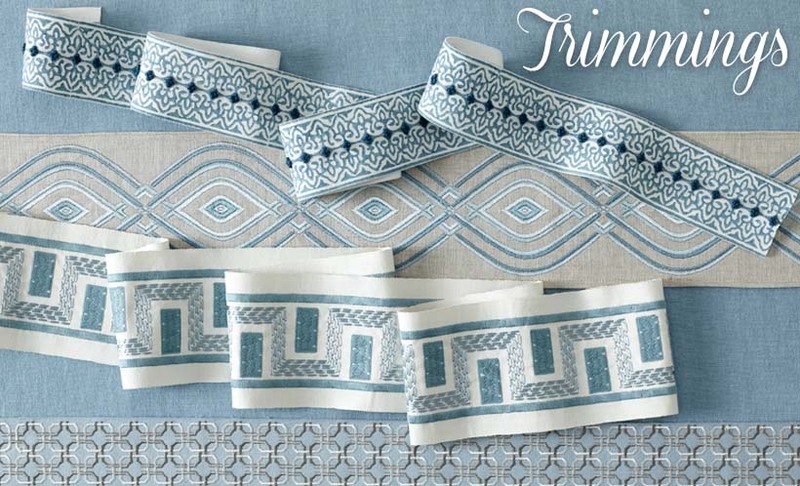 The Westport trimmings are an assortment of four tape designs derived from and complements to the decorative patterns in the collection. Offered in a mix of sizes and qualities, they provide the essential finishing touches for drapery and upholstery applications. 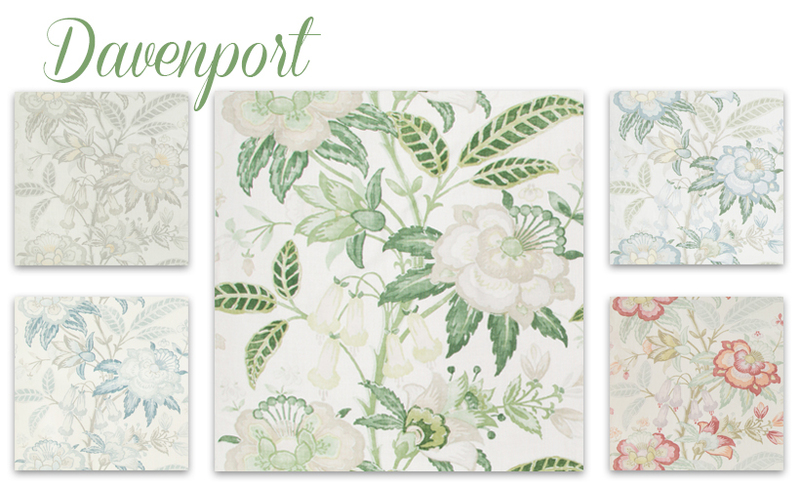 Explore all of Westport Collection here. Wow, these are beautiful! So nice to see some new lively florals!